Zoe doesn't like Spyro(?) Haha in that first cutscene when they meet she beats him up. WHY ME, ZOE, WHY MEEEEEEEEEEEEEEEEEEEEEEE!? "You loose a million braincells!" Wait... this means that... Spyro is brain dead. 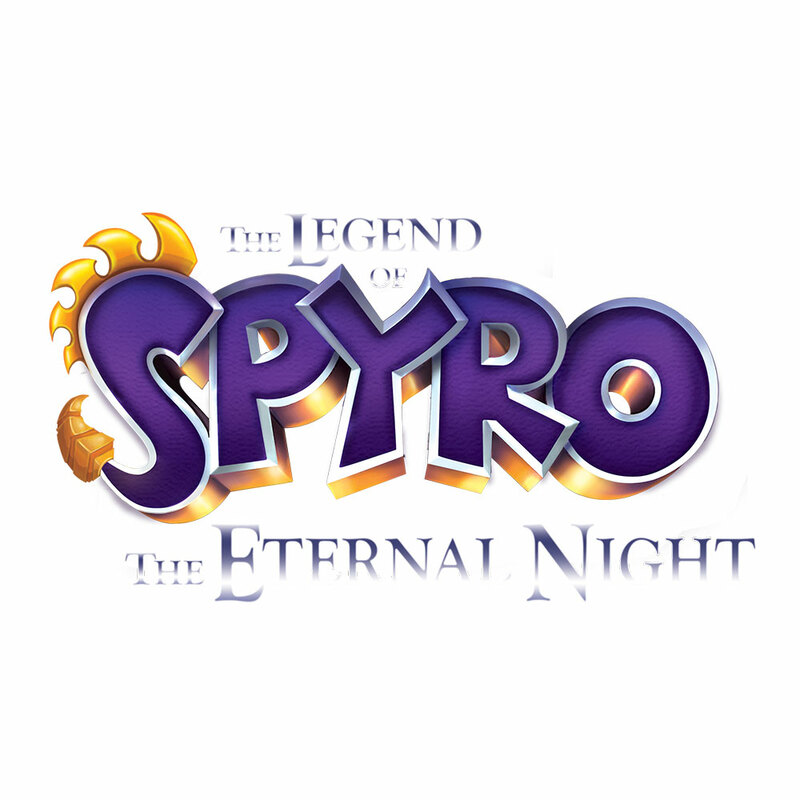 Which could mean that The Legend of Spyro was a dream, and Skylanders Spyro is what he looked like after losing all these brain cells! =0 Now that makes sense! !